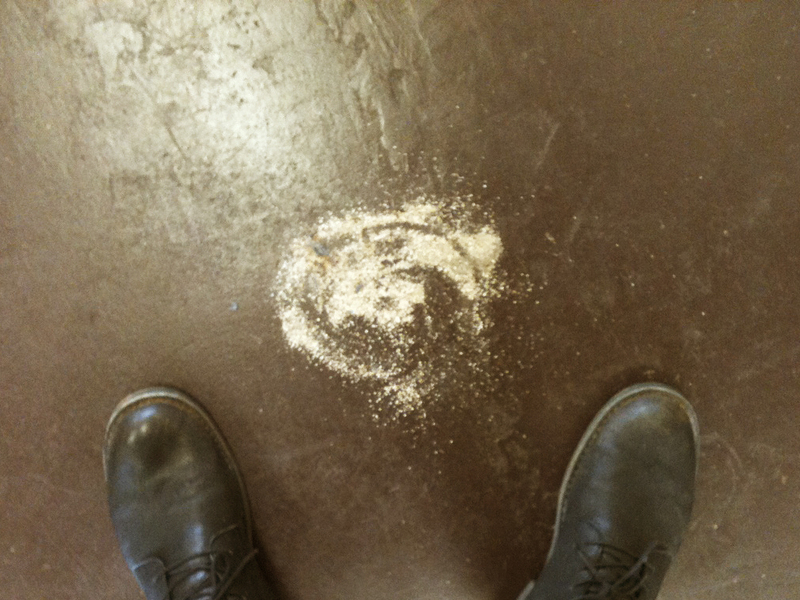 One day's worth of sand on the shop floor. Not even mad though.. that's awesome. Lucky we live Hawaii!